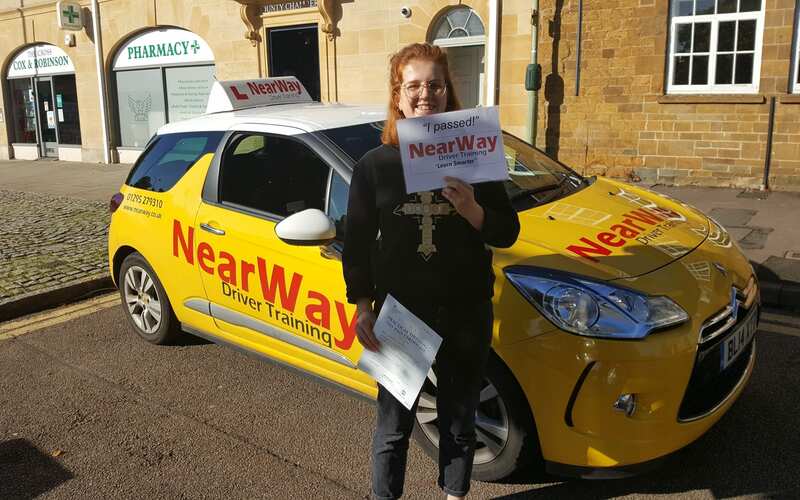 Congratulations to Varuna Poinen who passed her practical driving test on Saturday 11th June 2016 at the Banbury test centre. 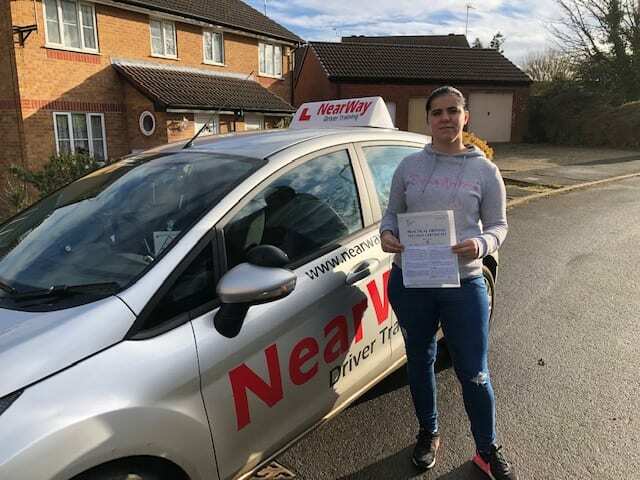 It was an early start but Varuna put in a super drive with only 2 minors, super achievement! 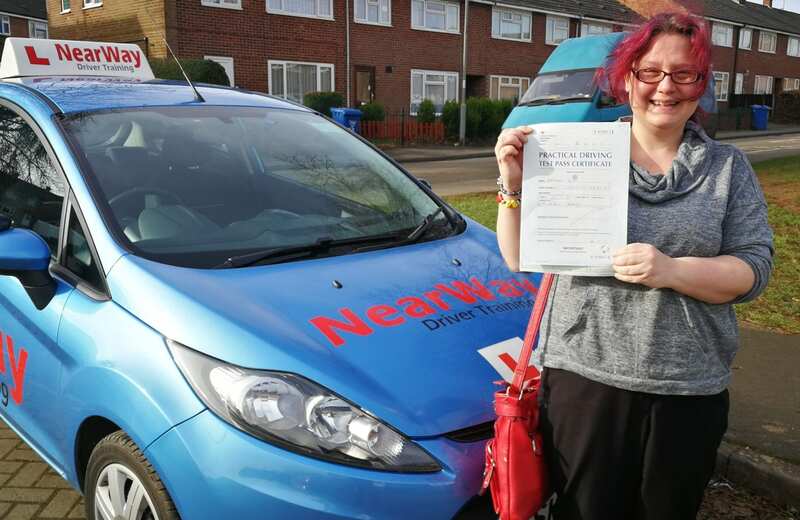 She can’t wait for her new independence and to stop relying on lifts from her partner. 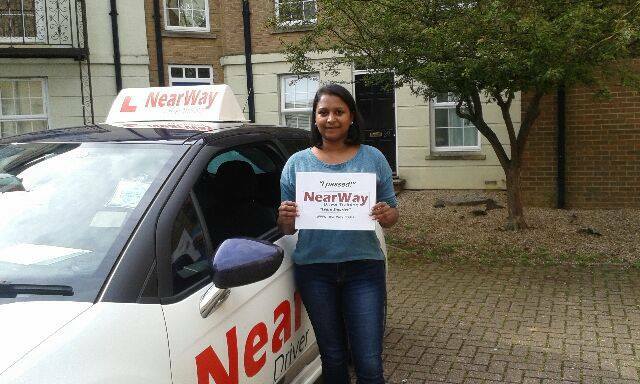 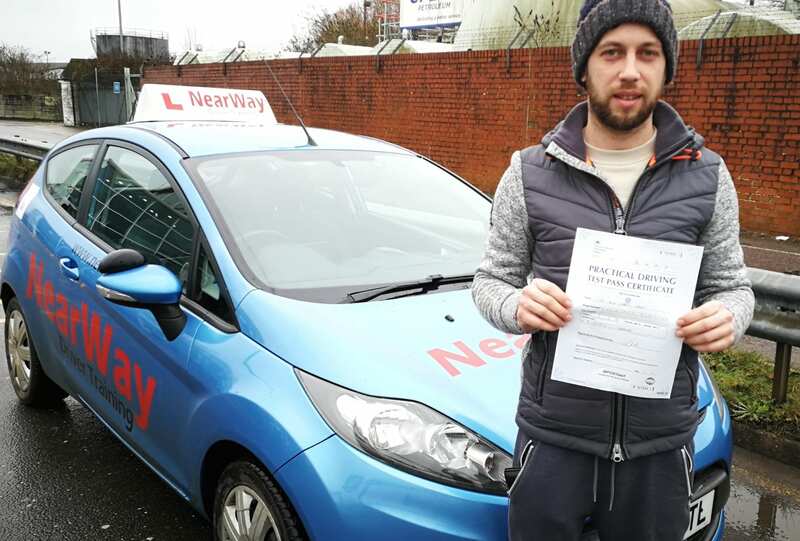 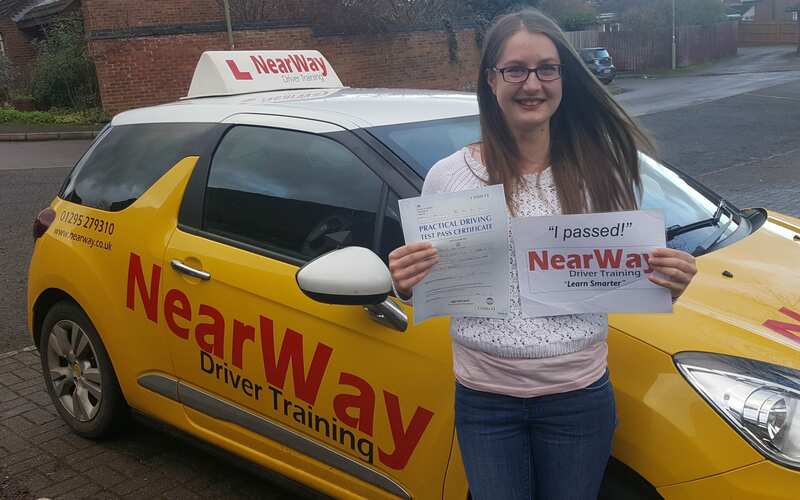 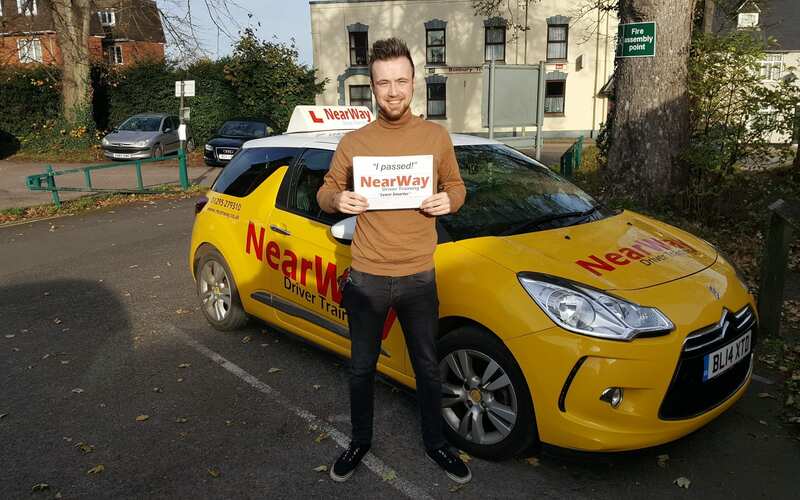 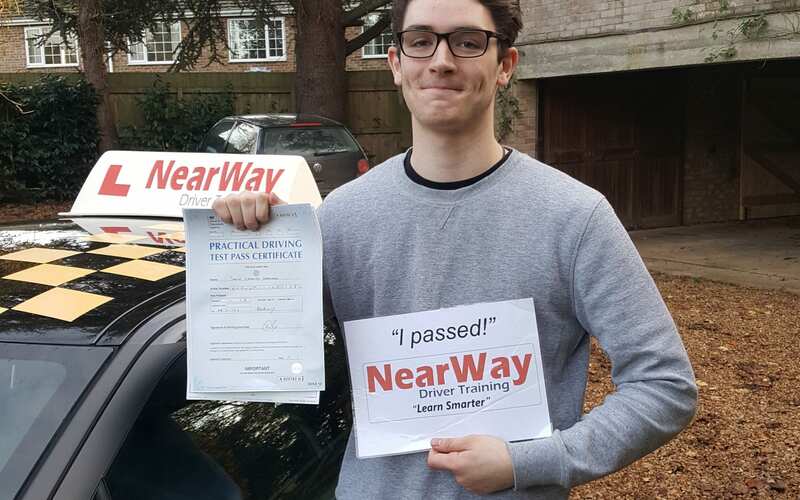 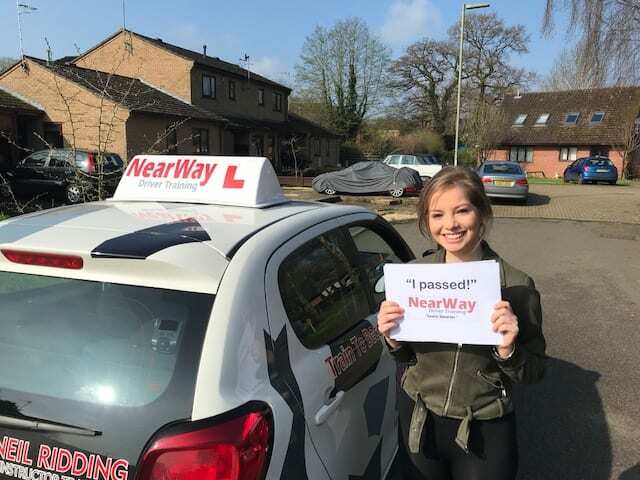 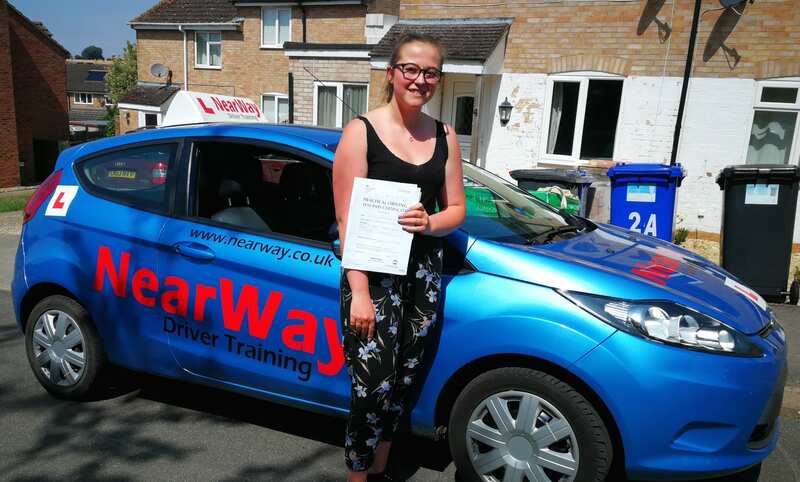 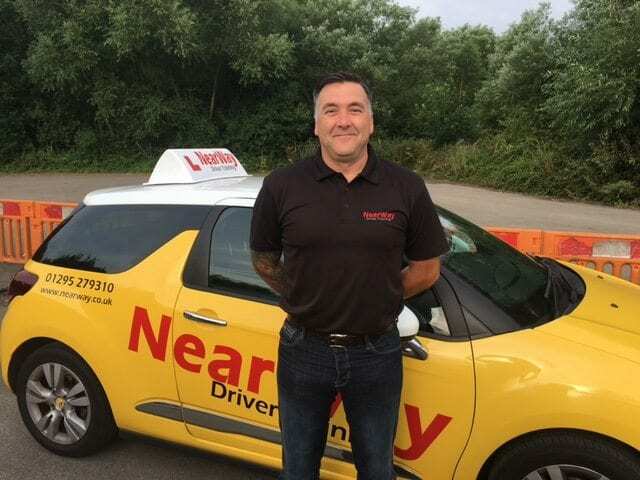 Well done Varuna from your proud driving instructor Sally and all the team at NearWay Driver Training.